JKS’ Cri Show IV in Osaka will be broadcast in full on TBS, starting on March 2. In addition, Osaka will have a JKS train, just as Tokyo did last year. But let’s watch JKS tell us all about it. 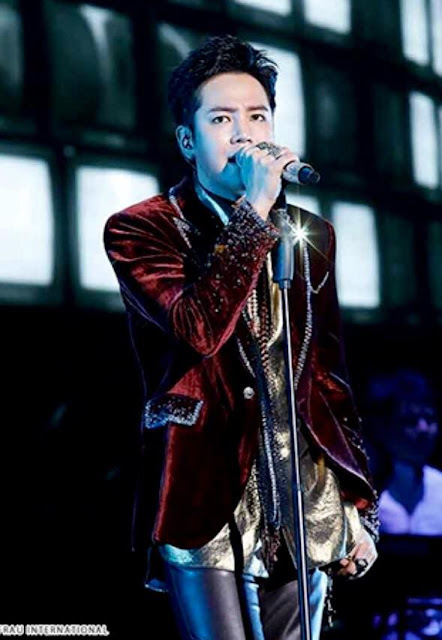 Thank you, Taiwan Jang Keun Suk Fan Club, for the English subs.